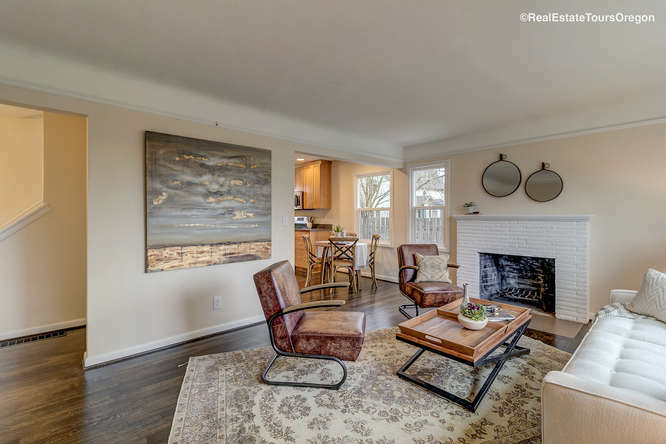 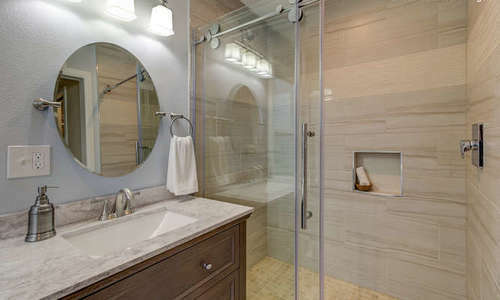 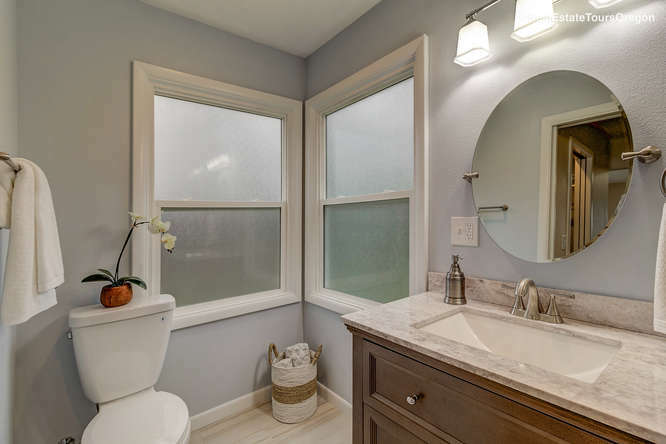 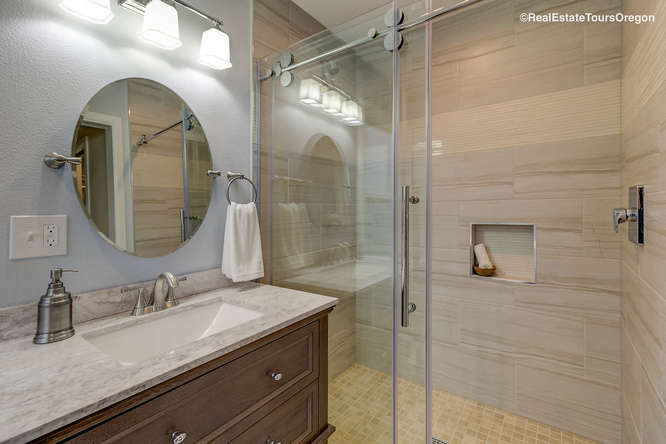 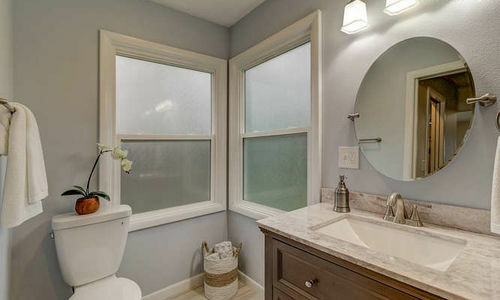 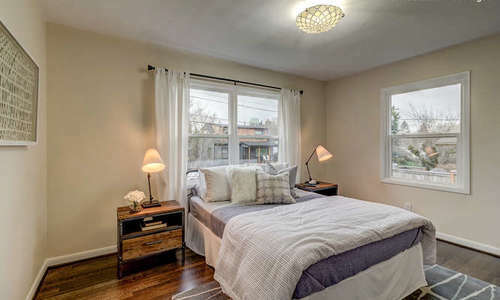 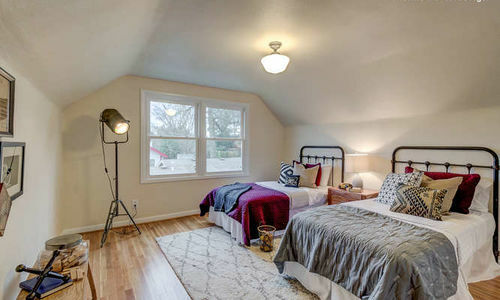 Complete remodel on this charming South Burlingame home! 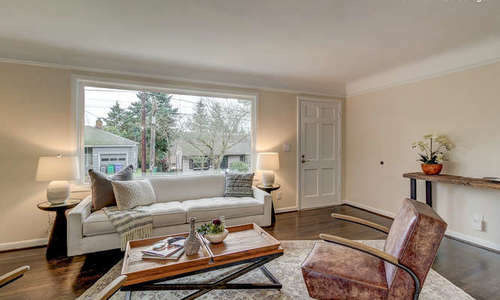 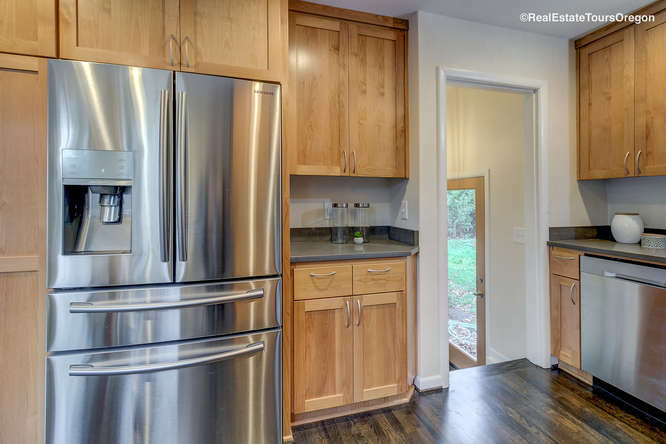 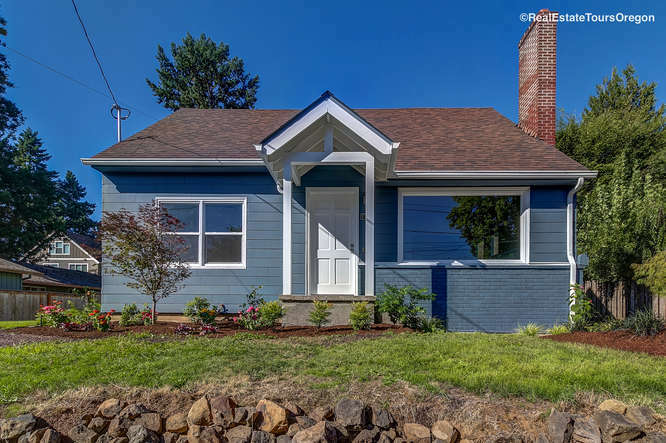 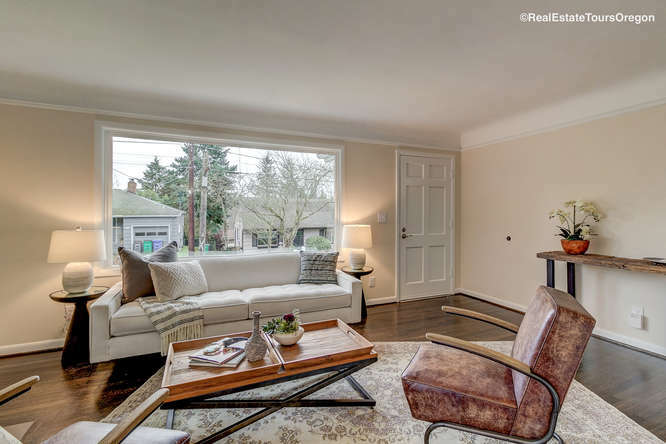 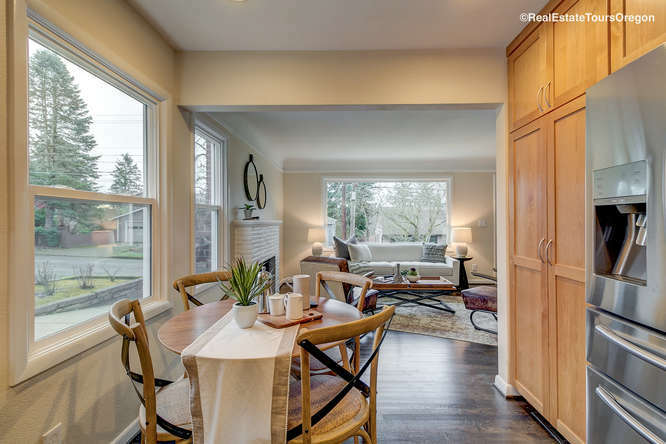 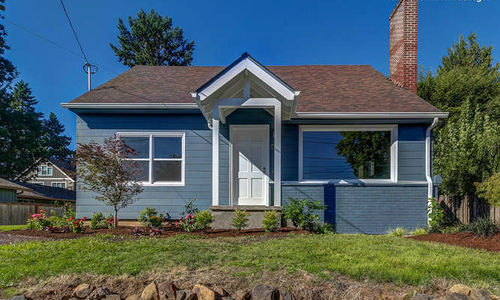 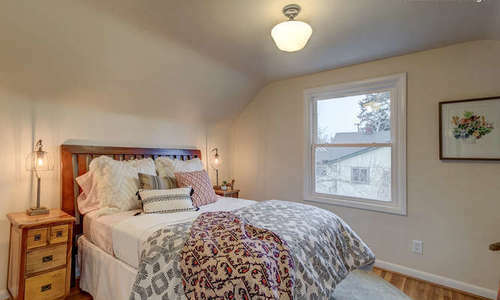 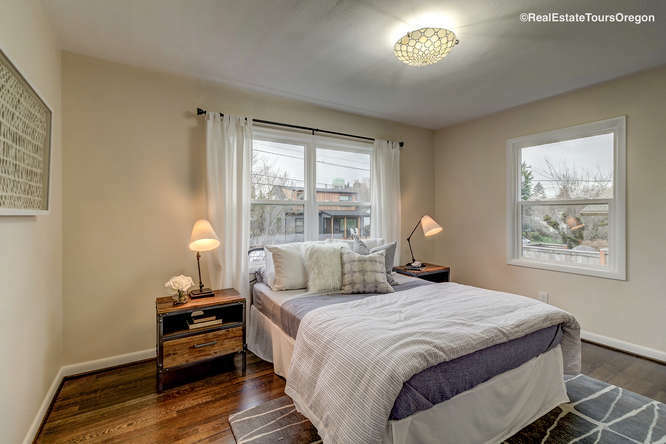 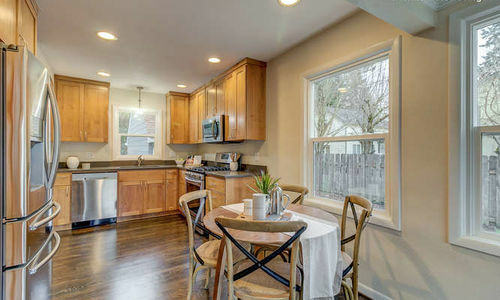 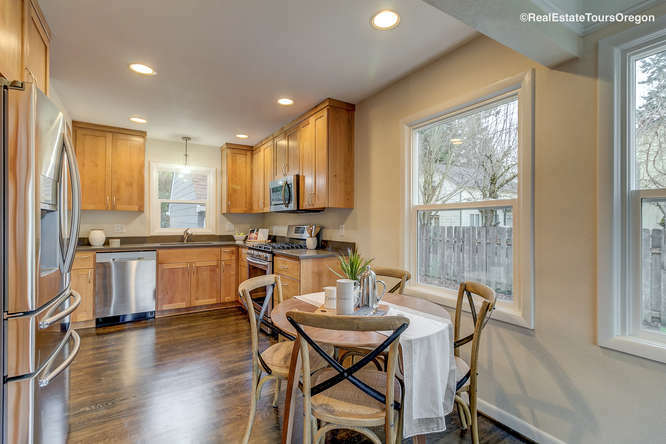 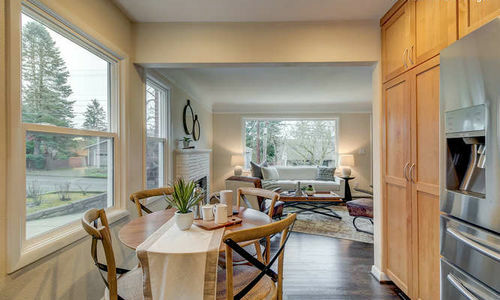 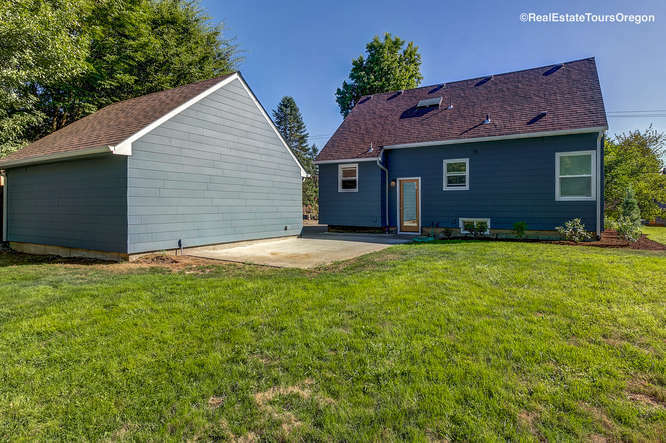 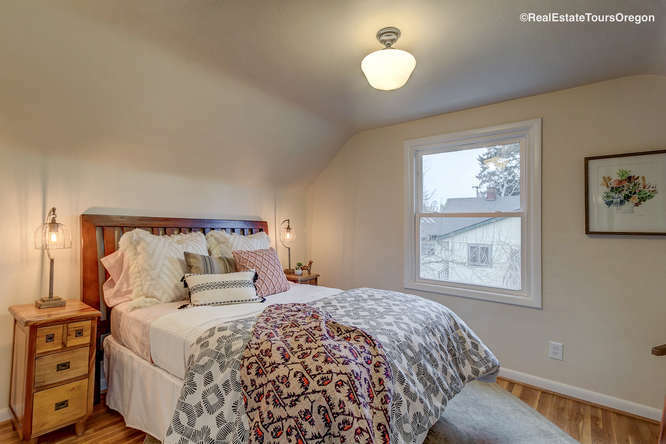 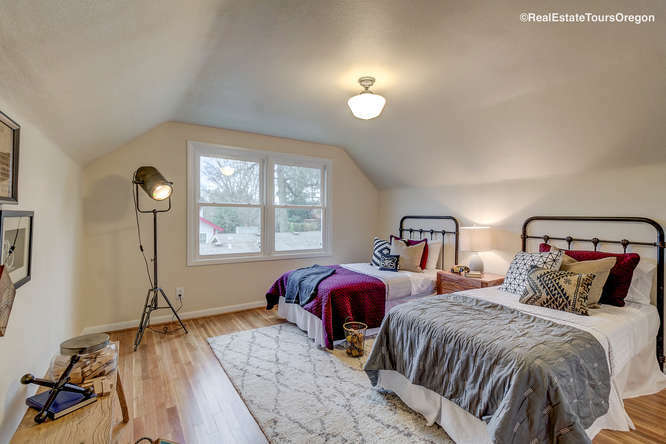 Complete remodel on this charming South Burlingame home in Portland, OR! 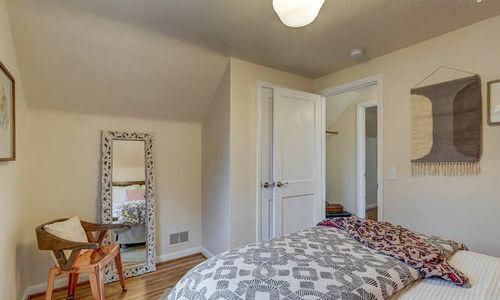 Master suite on the main with 2 closets. 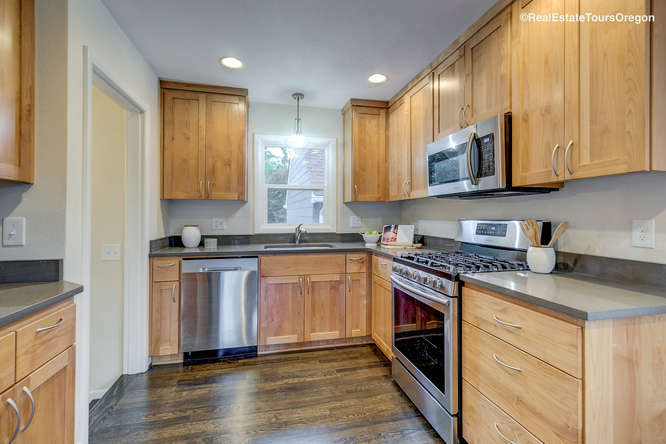 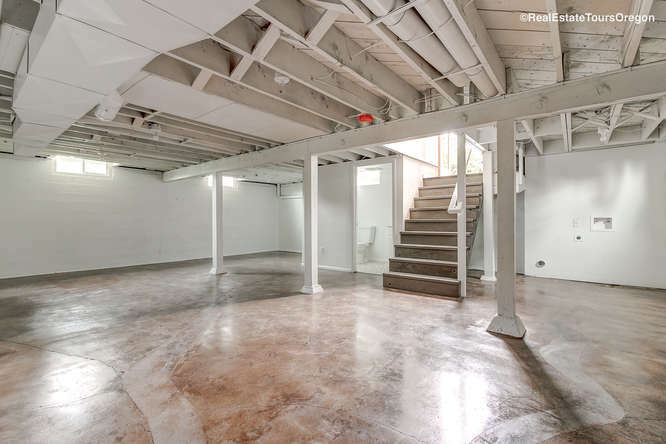 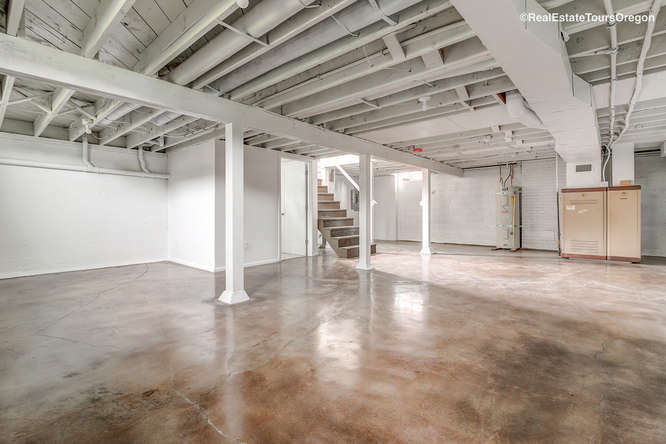 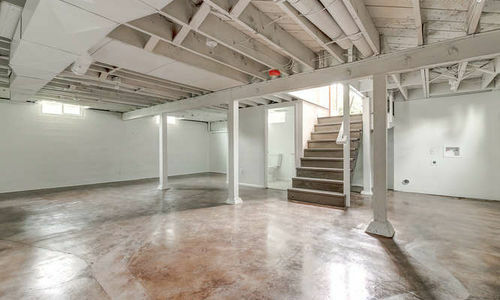 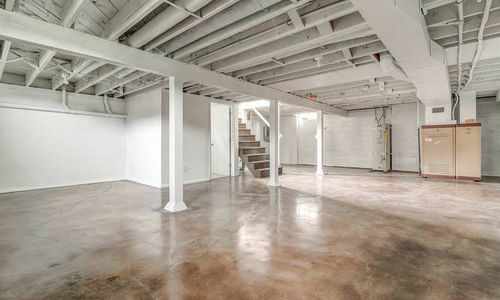 Beautiful refinished hardwood floors on the main floor & upstairs. 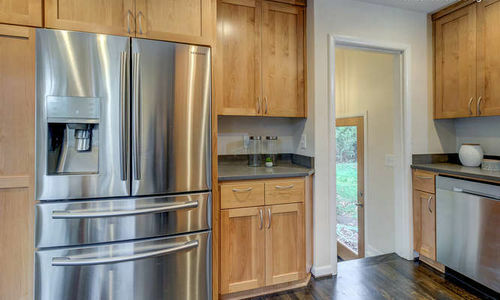 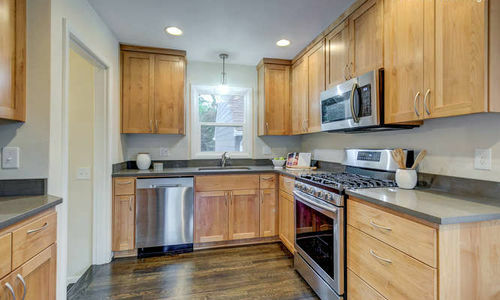 Gorgeous new kitchen with quartz counters & Stainless Steel appliances. 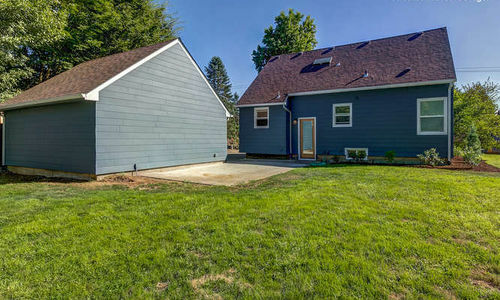 2 bedrooms up & plenty of room in basement to add more. 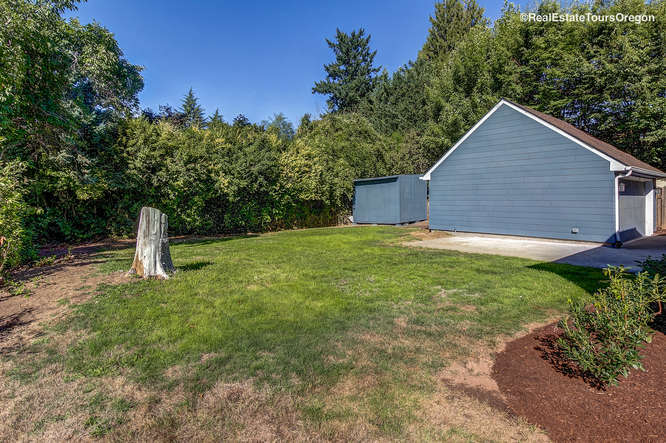 Large level lot with 2 car garage & tool shed. 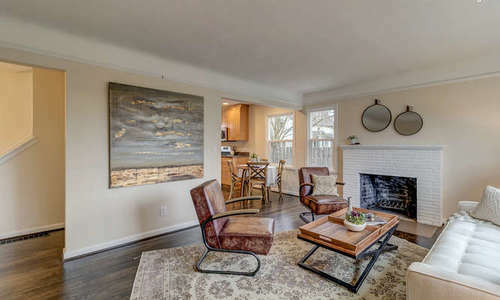 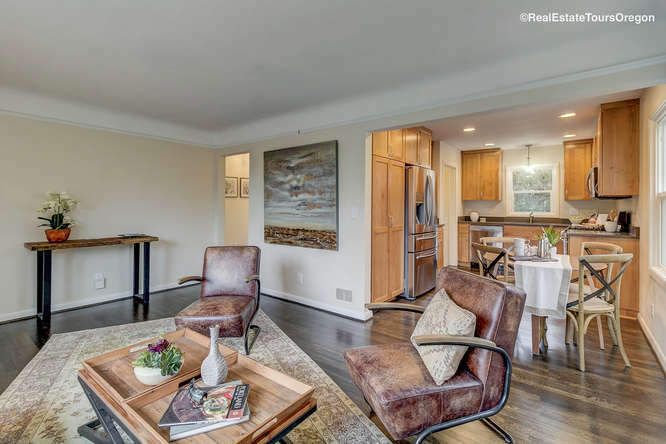 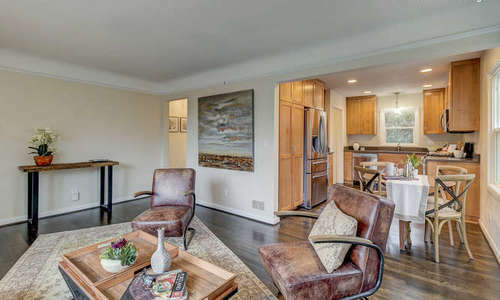 Only steps from Capitol Hill Elementary, St. Clare’s, & Burlingame Park. 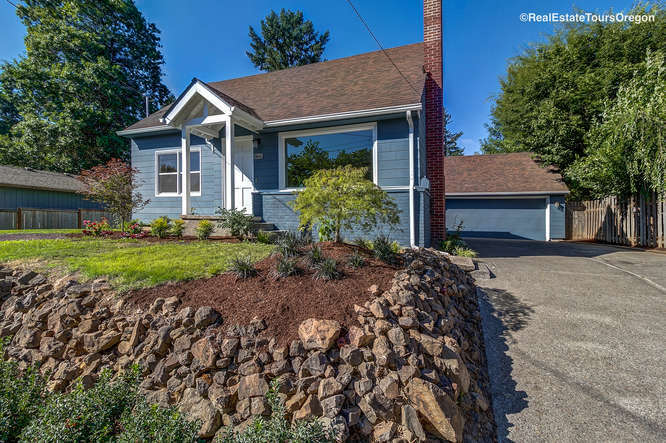 Close to I-5 & OHSU! 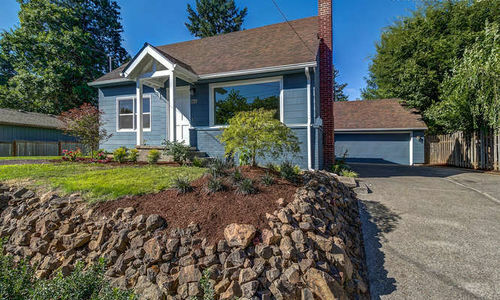 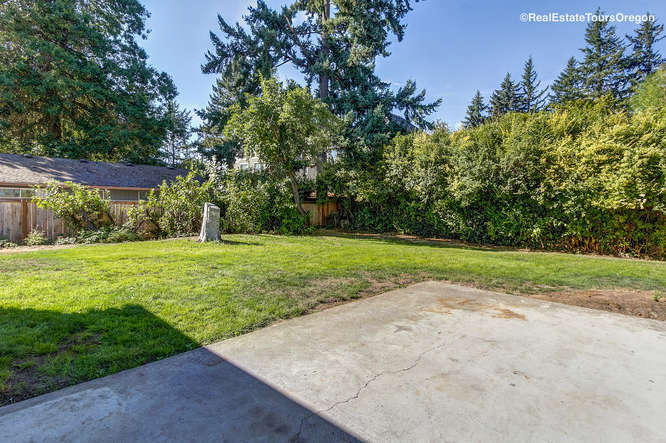 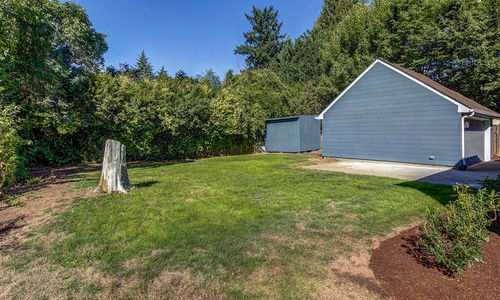 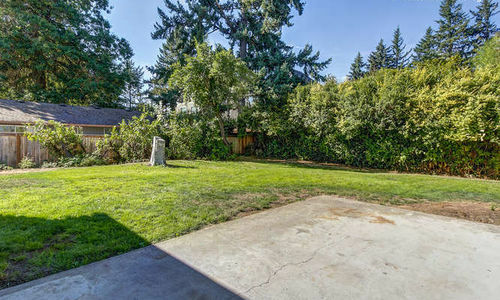 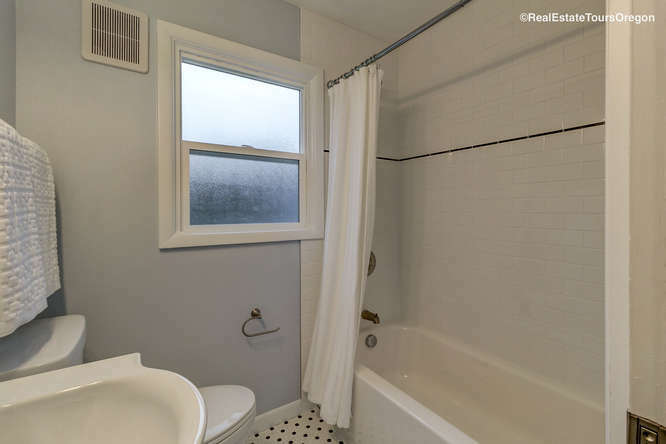 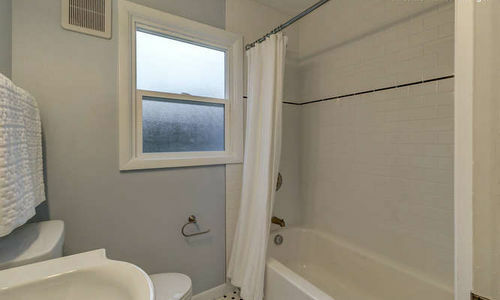 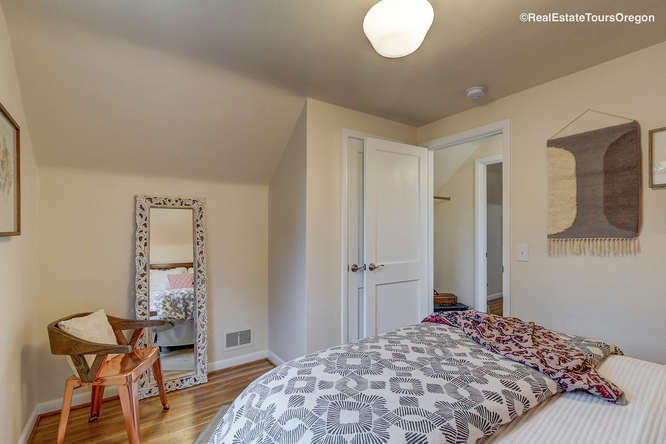 This is a real must see home in Portland!